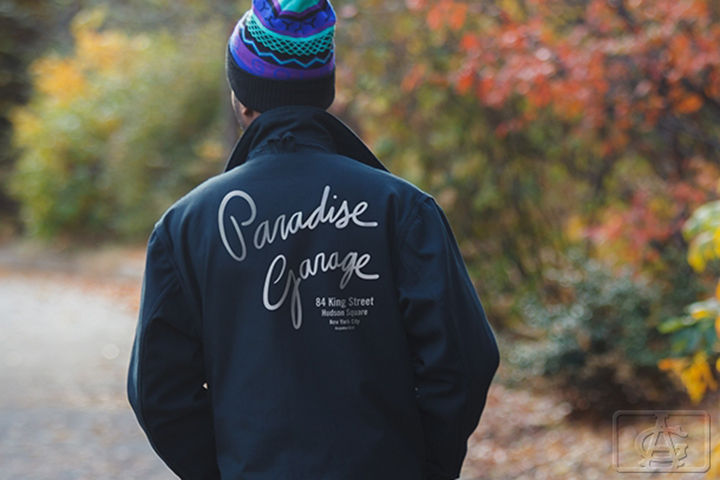 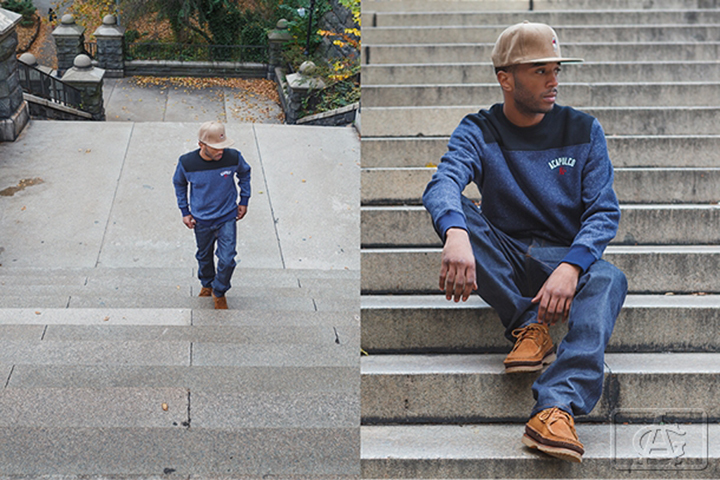 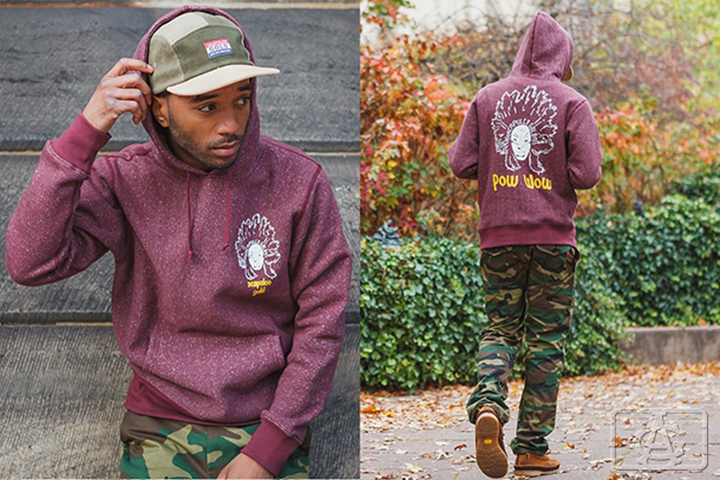 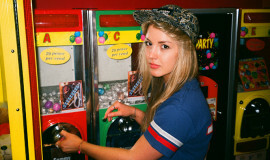 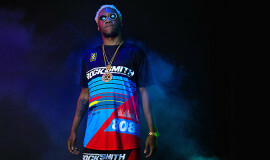 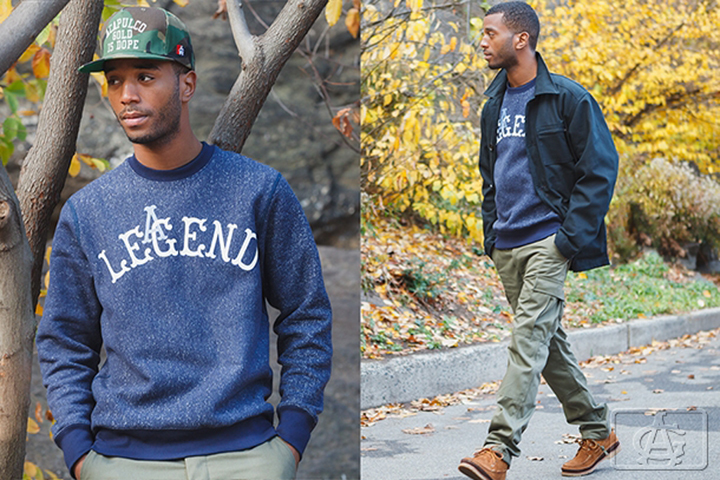 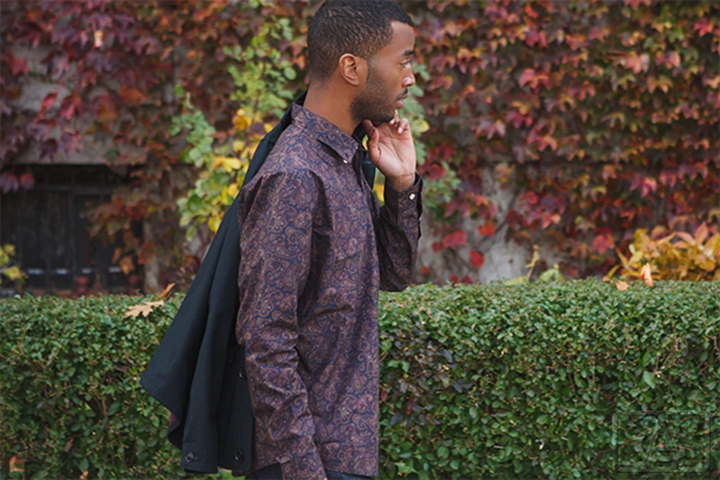 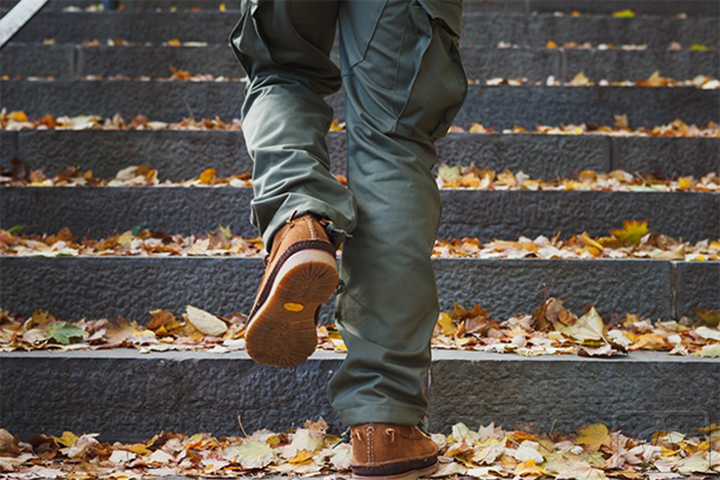 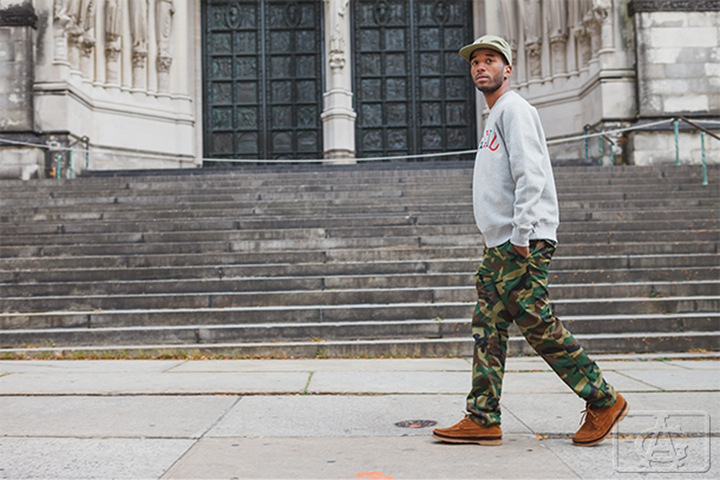 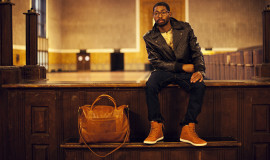 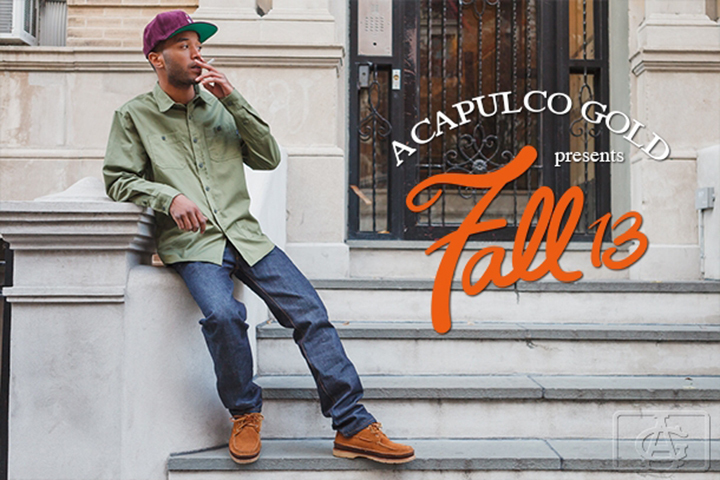 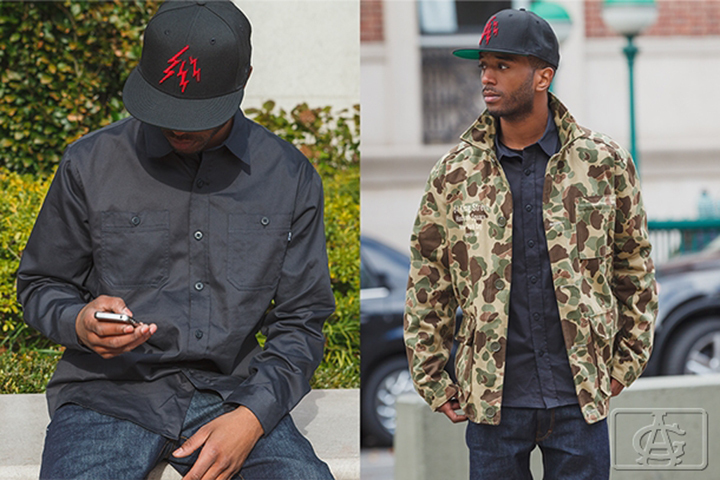 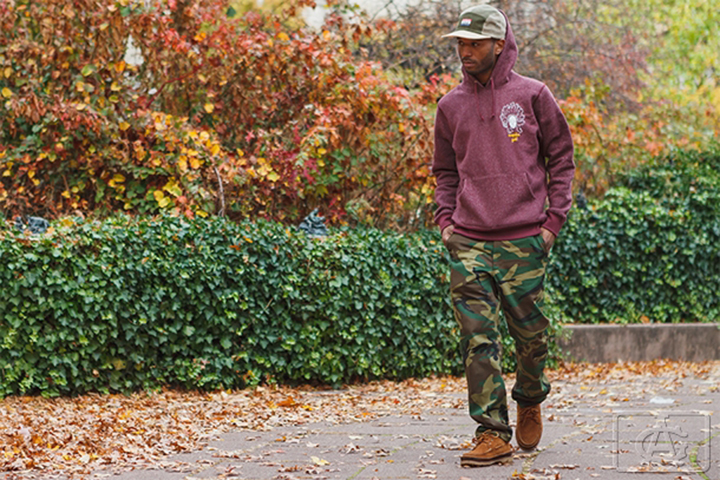 Following last week’s release of their new collection, Acapulco Gold is keeping the ball rolling with the unveiling of the Fall 2013 line’s accompanying lookbook. 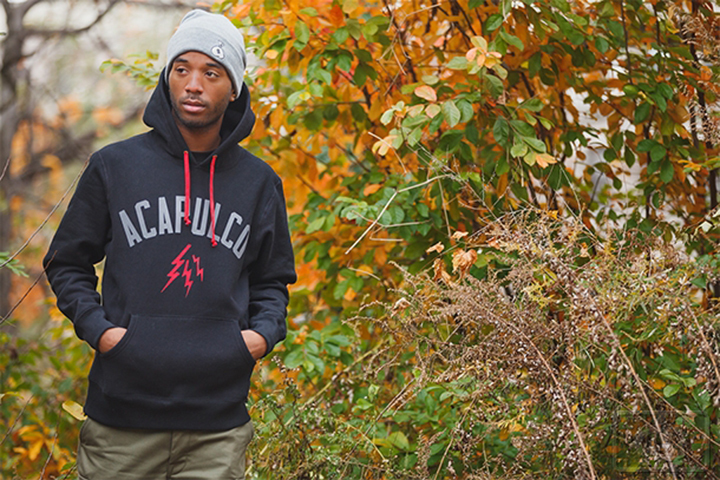 With a name based on a legendary sativa strain, you expect the gear to be dope, and Acapulco Gold delivers. 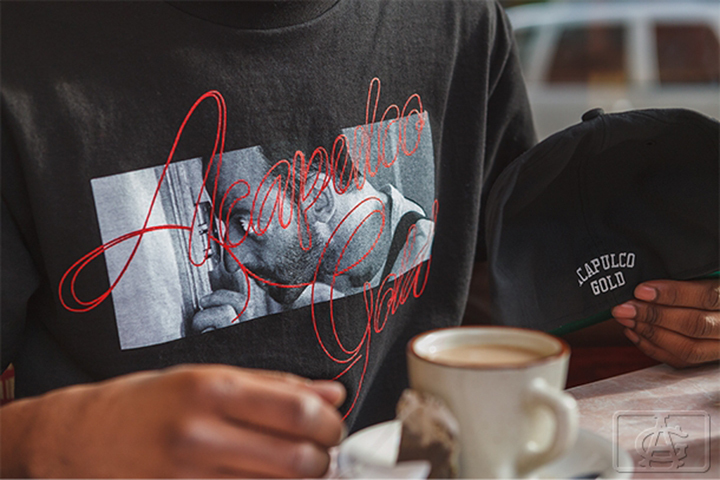 Although the AG team continue to deliver solid tee and headwear offerings, the real highlights of this collection are the cut-and-sew items. 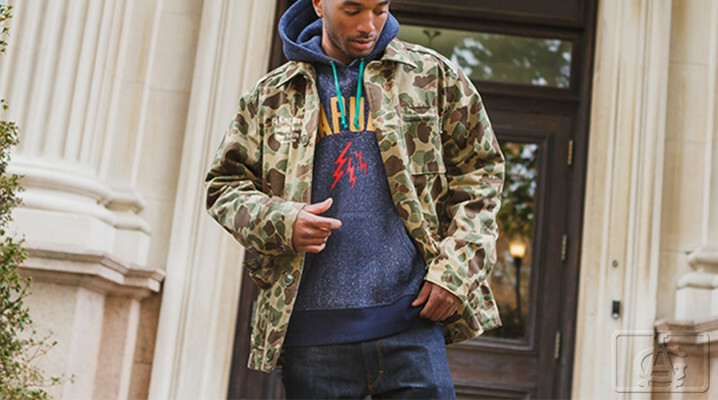 The brand put a lot of work into developing both new fabrics (like they’re super dope salt and pepper sweatfleece they use on their new hoodies and crewnecks) and items that would set them apart from their rivals. 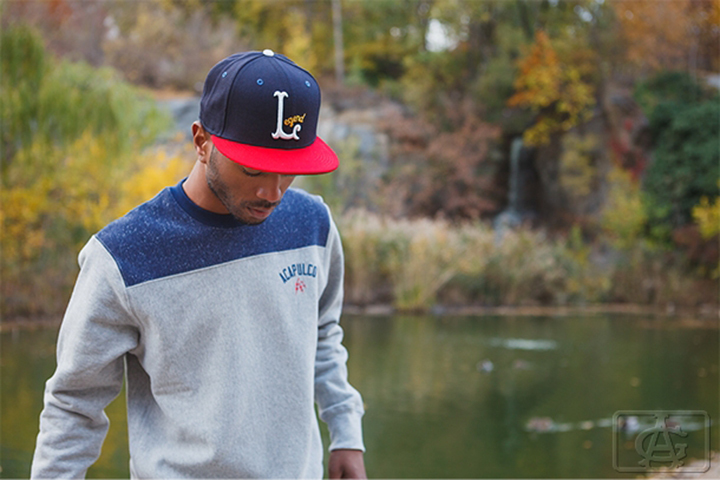 The styling is a combination of classic athletic and modern streetwear marrying clean fits and cuts with trick color combos and details. 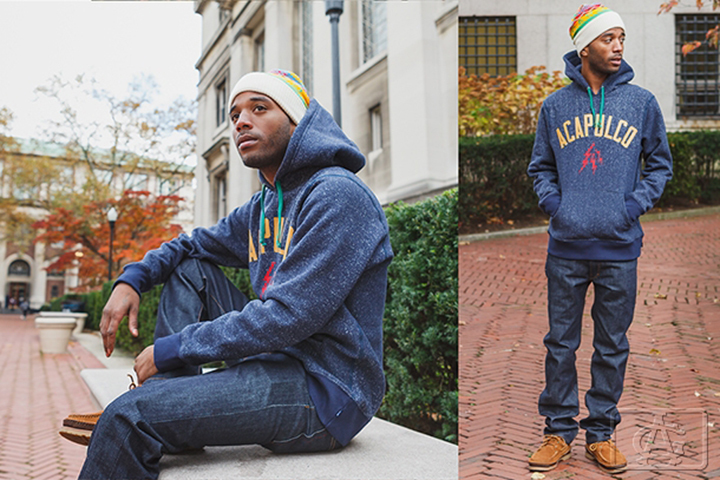 Check out the lookbook below and shop the whole collection over at the Acapulco Gold online shop.